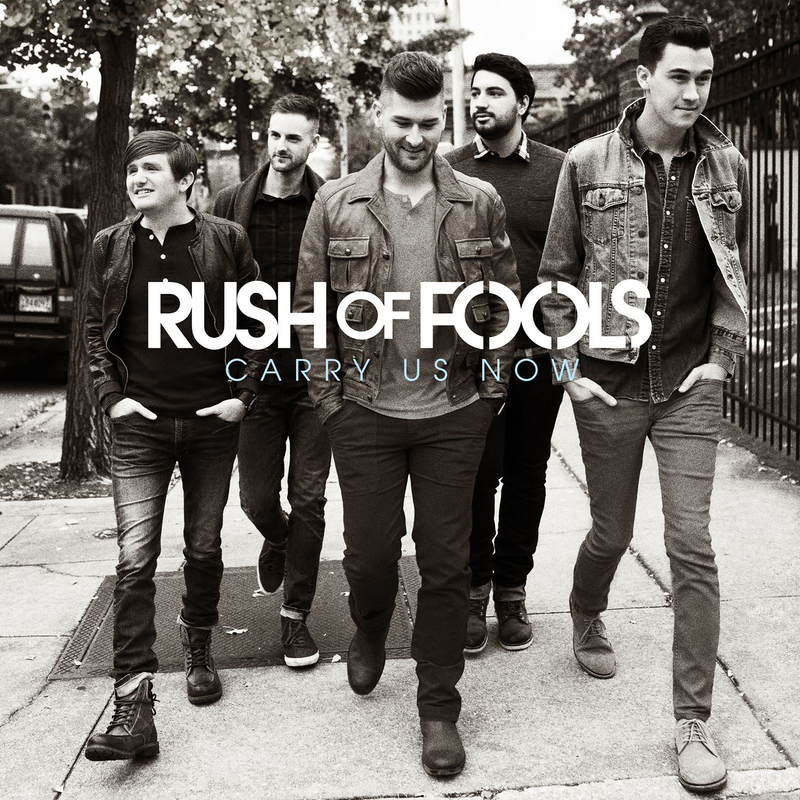 Following a string of strong indie releases, Alabama-born quintet Rush of Fools returns with a passionate eleven song set of sing-along modern worship, poignant praise ballads, and contemporary hymns. Lyrically interweaving Scriptural references and odes of devotion, Carry Us Now celebrates the salvation found in Christ's sacrifice with My Heart Cries Out, Your Will Be Done, and the powerful lead single Held In Your Hands. The group's first major label release also includes a brand new acoustic version of their breakout 2007 hit Undo. 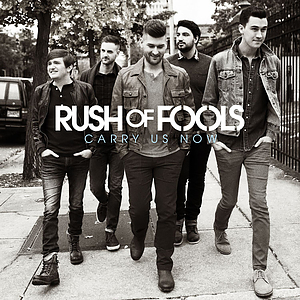 Carry Us Now CD by Rush of Fools was published by Essential Records in June 2014 and is our 31341st best seller. The ISBN for Carry Us Now CD is 083061098421. Be the first to review Carry Us Now CD! Got a question? No problem! Just click here to ask us about Carry Us Now CD.